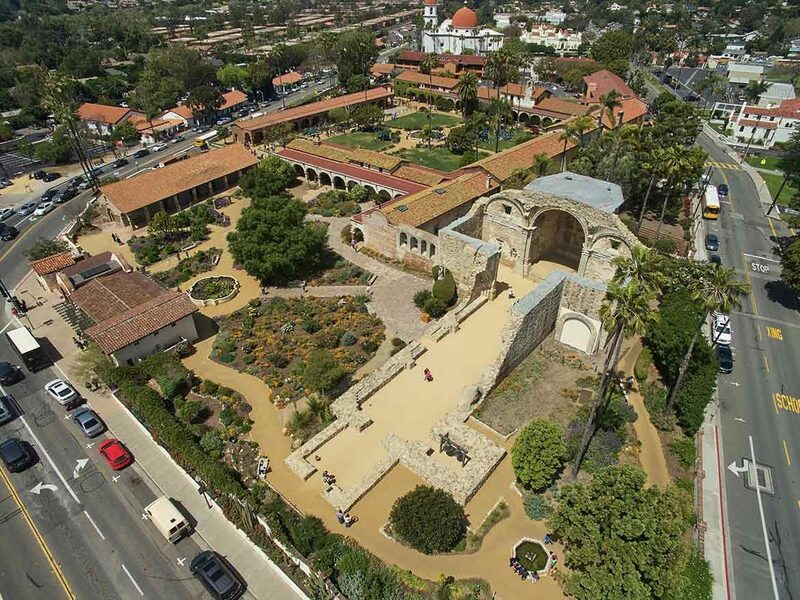 San Juan Capistrano is unique in Orange County and a rarity in California, a community whose foundation was laid by the earliest people to inhabit the land, and a community still evolving after more than 220 years. 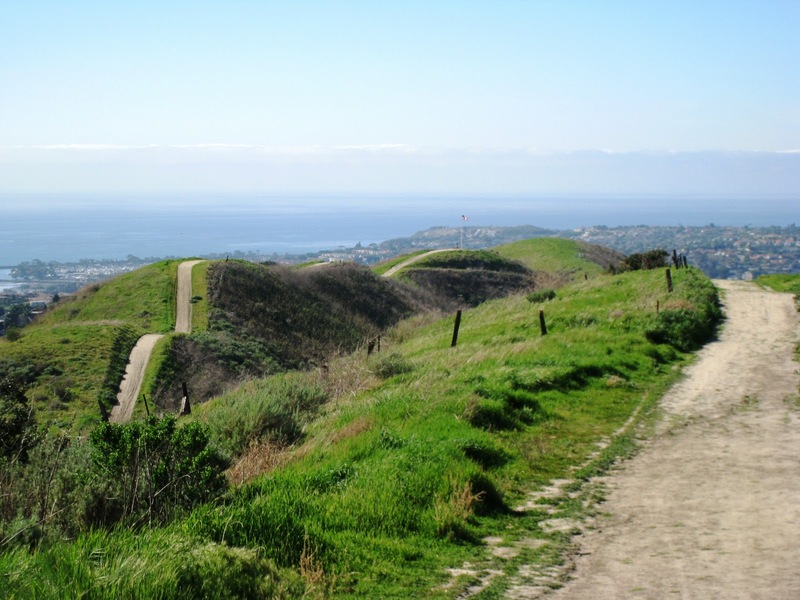 San Juan is served by Capistrano Unified School District. In the 2007–2008 academic year San Juan Hills High School opened with about 600 freshman students. It is the city's only public high school. 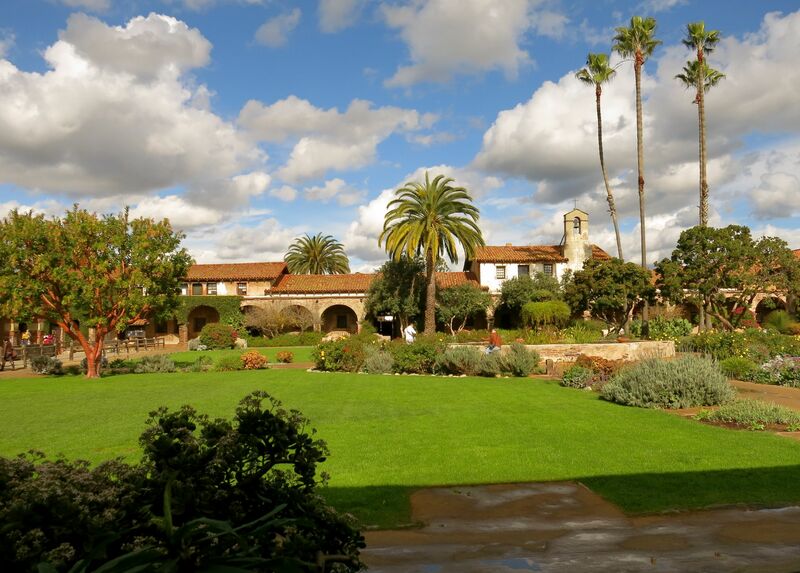 Ultimately, nearly all San Juan Capistrano's high school students will move to this campus as well as some students from Capistrano Beach, San Clemente High School, and southern Ladera Ranch.